Find a Plan that Fits Your Needs and Budget! This is a description for the specific Package. Call us for a Special Offer that awaits you! 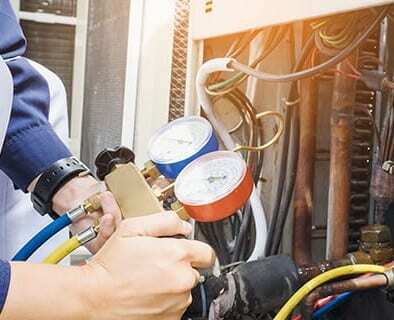 ECM can offer more customized Home Service Warranties if the above plans are not exactly what you need. We also have a realtor-specific plan as well as plans for commercial properties. Click here to see all the types of Home Service Warranties.